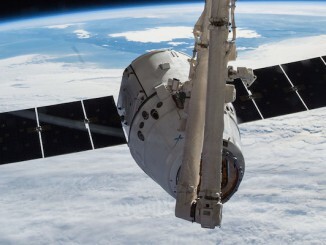 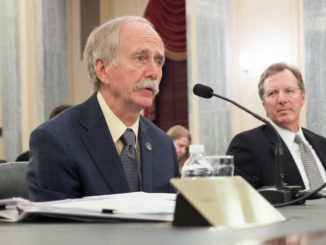 Lawmakers last week questioned the Trump administration’s proposal to end direct U.S. government support of the International Space Station in 2025, citing concerns about the economic viability of commercial outposts in low Earth orbit. 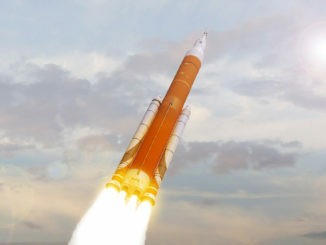 NASA managers have ruled out putting a crew on board an Orion capsule atop the agency’s huge Space Launch System rocket for the gargantuan booster’s maiden flight in 2019, citing technical risks and higher costs, up to as much as $900 million, agency officials said Friday. 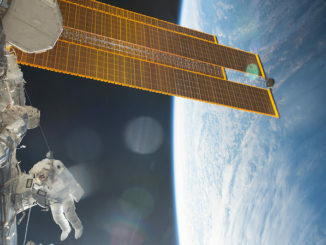 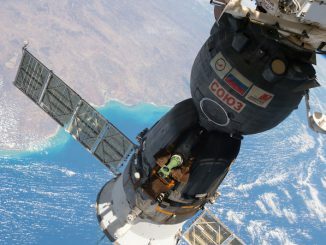 Top officials from NASA and Roscosmos, the Russian space agency, could decide soon to commit to keeping the International Space Station staffed and flying through at least 2028, four years after the research lab’s current retirement date. 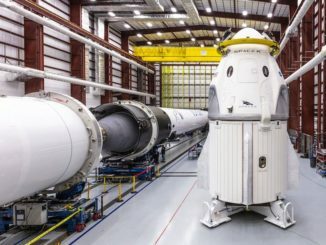 NASA is sure enough that Boeing and SpaceX can safely launch astronauts to the International Space Station by early 2019 to hold off paying Russia to keep flying U.S. crews to the research complex, and one official says a deadline to order parts for new Russian Soyuz crew capsules may have already passed. 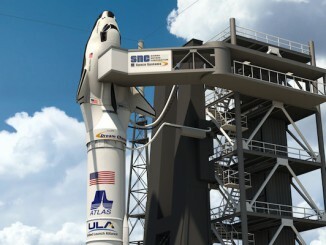 NASA cited the complexity of Sierra Nevada’s Dream Chaser space plane and an uncertainty of when the proposed crew transport craft would be ready to fly astronauts to the International Space Station as the primary reasons the agency picked Boeing and SpaceX for lucrative contracts to develop commercial space taxis. 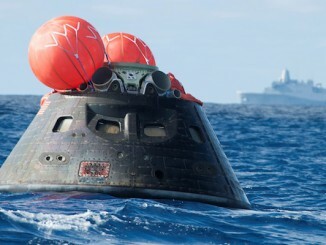 Engineers plan to redesign part of the Orion capsule’s self-righting flotation system that only partially engaged as the spacecraft splashed down in the Pacific Ocean following an orbital test flight in December, NASA officials said. 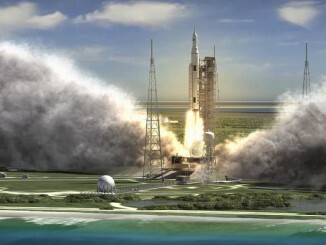 NASA’s heavy-lifting mega-rocket and its ground support systems at Kennedy Space Center in Florida will not be ready for launches until at least mid-2018, even with extra funding approved by Congress, the space agency’s senior human spaceflight official told lawmakers.